Haroon Mirza is an alchemist of disruption and combination, as much a sculptor of acoustics as a composer of visual space. His work skilfully blends ancient and contemporary technologies, offering up composite installations that mix an electric range of materials with videos gleaned from YouTube, sound, architecture and light. Titled typographically after the symbol for the astrological sign of 'Aquarius', Mirza's exhibition takes place at LiFE – a former submarine base and cultural extension of Le Grand Café - Centre of Contemporary Art in Saint-Nazaire, France. Open from 25 May – 24 September, the exhibition features an installation composed of an anechoic type chamber housing a water feature, four channels of videos, and an open pavilion that replicates the Buckminster Fuller Radome installed on the roof of the exhibition space. The pavilions are designed together with architect Francesca Fornasari to create three distinct spaces that reference the site, its history and our global socio-political epoch, each operating very differently both visually and acoustically. Mirza references ideological conflict, science, shamanism and artificial intelligence within the videos and structures. These are combined with electrical signal illuminating LEDs and generating sound simultaneously to create an audiovisual installation automated live in 12 channel surround sound. 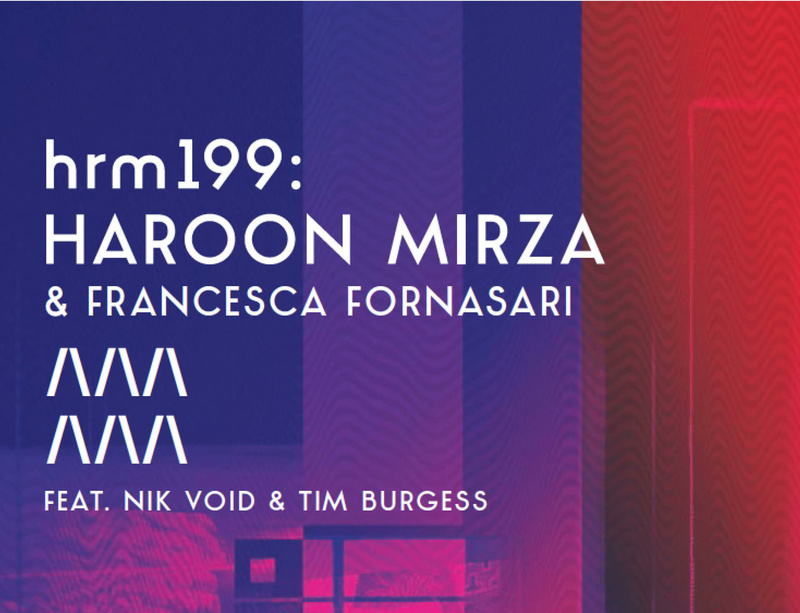 In addition to collaborating with architect Francesca Fornasari, Mirza has also worked with the musicians Nik Void (The Factory Floor) and Tim Burgess (The Charlatans) on the exhibition. Please click here for more information on Haroon Mirza at LiFE, Saint-Nazaire.